In this episode Gregory discusses a recent study discussing how many of the most popular dental flosses are laced with fluorine-laden PFASs (Per- and polyfluoroalkyl substances), the same chemicals seen in Teflon non-stick cookware, stain-resistant carpet/furniture, and takeout containers. 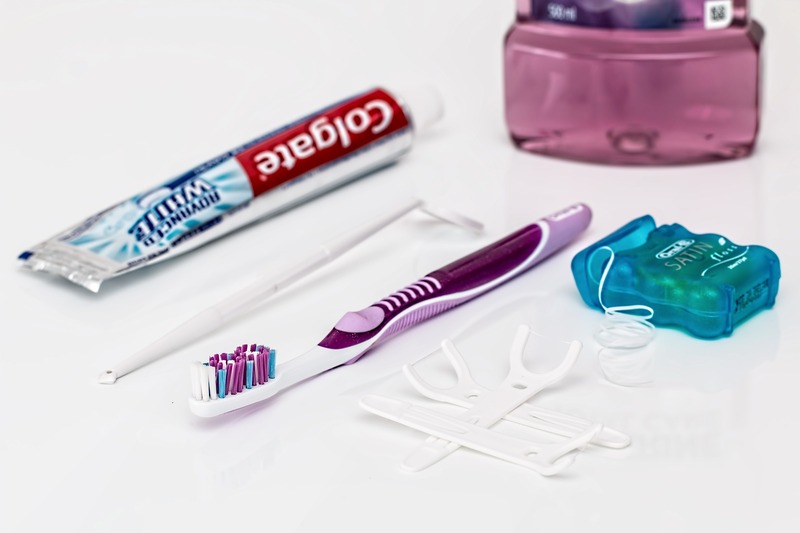 He discusses the health effects of prolonged PFAS exposure, such as infertility, cancer, kidney/liver disease, high cholesterol, et at, and discusses which brand name flosses contain PFAS and which don’t. EWG Skin Deep Cosmetic Toxicity Site. HHN episode Dangers of Non-Stick Cookware. HHN episode Whole Foods Market Caught Putting Hormone Disruptors in Store. HHN dentistry-specific episodes: Did Cavemen Have Better Teeth Than We? and The Dangers of Root Canals. If you are interested in supporting us by defraying the costs of maintaining the website, www.naturopathicearth.com and the 3 podcasts, there are a few ways you can do so. The easiest way is to use our crowd-funding account via Patreon. (www.patreon.com/naturopathicearth). Donate anywhere from a $1 to $100 dollars a month. We have three podcasts in the Naturopathic Earth family. The flagship is Holistic Health News & NPE Radio. This feed covers a wide range of topics from clean eating/weight loss tips to medical malfeasance, addictions, natural remedies and more. Confessions of an Obese Child is another podcast. Confessions podcast, similar to the e-book, details Gregory’s struggles growing up obese, the bullying, the causes of his disordered eating, and coping mechanisms that linger to this day though he lost the weight 25 years ago. He also interviews other former obese children. Katie’s Essential Oil Apothecary discusses aromatherapy. In its first season, Katie Brown discusses the myriad usages of lavender, lemon, peppermint, and frankincense oils. Are you surprised about the notion that Dental Floss Laden With PFAS Chemicals could be a thing?